My goal is to read about 30-40 books a year. Since my wife and I have young children, reading is difficult to achieve in our stage of life. I remember being frustrated a couple of years ago about this and wanted to find a solution to feed my mind’s curiosity. People learn in different ways. I have friends who can read 50 or 60 books a year without breaking a sweat. I wish I could get to that point as a reader but I’ve discovered that I absorb information better through from the spoken word of an audiobook. Before there were books, there was the beauty of the spoken word. For thousands of years, stories were passed down from word of mouth, primarily because literacy was reserved for the elite and books were difficult to reproduce. Human history tells us that we are designed as humans to listen to others tell stories and share with the next person. The reading purist may think I’m a heretic but my goal here is to help people discover more books through the way they can get the most out of them. I still read about 15 to 25 books a year in addition to audiobooks and I believe balance in reading is important. I listen to audiobooks in the car on my drive to work, on long road trips, and when I work out during the week. I have hours of time that would go wasted without audiobooks, which makes me very thankful for them. I’ve listened to many audiobooks and to be honest some are recorded with poor quality or are read by a voice that I don’t like. In those times, I stop listening and move on to the next. It’s okay to ditch one if it doesn’t work for you. But, there are some excellent ones to choose from. I loved this because I was always. As the author Krakauer makes a point in his book about Pat Tillman, he seems like a Greek athlete and personality of old. I thought this book had an important story to understand, especially from the words read by author Sebastian Junger. Since he was embedded with an Army Ranger company in Afghanistan for over a year, his words would have more passion and meaning than another voice. You all probably know that I love history books and this is one read by author James Bradley is a harrowing tale of Navy flyboys during World War II in the Pacific. With his Wisconsin accent, Bradley shares harrowing stories of these men in one of the most tragic stories you’ve never heard of from World War II. Although written by an American, it is read by an English voice talent, John Curless, who reads the book with an Edwardian pomposity. I love listening to books written about British people. Don’t we all? 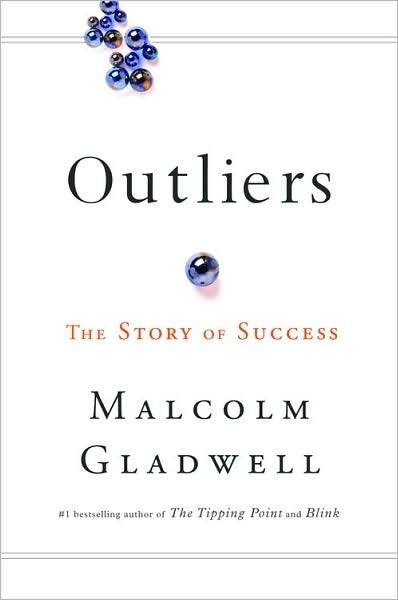 There is a cadence to the voice of Malcolm Gladwell and his soft tone brings curiosity to the listener and releases the spirit of the author’s ideas. I think business books are great to listen to for the business traveler, who is traditionally on the run. Notice how I did not mention fiction audiobooks. I have nothing against them except for idea that I believe fiction books are meant to stretch the imagination of the reader. Last year, I listened to a few and felt like the experience would be better by traditionally reading them. I can’t imagine listening to The Lord of the Rings, Huckleberry Finn, A Wrinkle in Time, or The Chronicles of Narnia for that reason. If you find some good ones to listen to, I’d love to hear your recommendations. 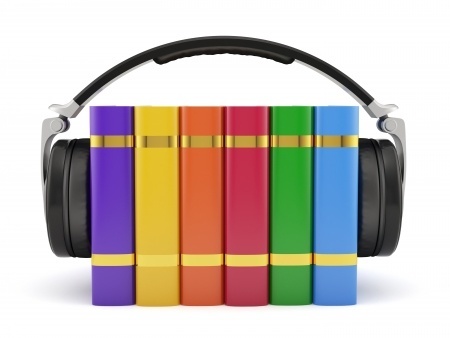 How long do you have to listen to an audiobook? Do you have a road trip coming up? Do you have a long commute to work? Do you work out multiple times a week? Do you want to listen to the author or a professional reader? Would either make it a better listening experience? Is a physical CD or digital version preferable for you? Public Library: This is where I get 90% of my audiobooks because yes, they are FREE. I don’t mind owning an audiobook because I can always check it out again. Free audiobooks: You can download classic audiobooks Charles Dickens, Jane Austin, Joseph Conrad, and Fyodor Dostoyevsky. Here are two great places to download classic books free. Librivox and Open Culture. Caution: I don’t recommend listening to a comedy audiobook while working out. I literally dropped a dumbbell on my head when working out listening to Stephen Colbert read and act out America Again. If so, which ones have you enjoyed most and why? I was impressed with the 15 minute story on 60 Minutes this week about “Redshirt Students”. I became aware of this issue since having kids and if you do not know much about it, you can read a great article in Huffington Post. To summarize the issue, many parents are holding back their kids to start Kindergarten a year later. Why? The idea is so their kids will be older and have an edge on other students. They could be physically bigger to be more developed athletes (read Malcolm Gladwell’s Outliers on Canadian Hockey players). They could be more advanced in the classroom. They could eventually be the first to drive at 16 to have a social edge. They could also be better leaders just for the fact of being older. It seems to be an issue affecting boys more than girls but nevertheless it is happening to both. I envision a Tiger Mom’s saliva dripping from its mouth at the thought of this. There are plenty of negatives to this like being bored in the classroom, have behavioral issues, trouble relating to the younger students, etc. Yes, it is confusing for the kids. But this is not about the kids. Brooke and I have two wonderful, unique, and imperfect girls. Our oldest daughter will be starting a Pre-K class next year so this issue hits home as we observe what other parents do for their kids. Brooke and I could technically hold back our daughter a year from Kindergarten and start her at 6 1/2. Yes, 6 1/2, which is crazy to us. Despite being the youngest in her class, so far she has every ability to keep up with the older kids. There are many instances of younger kids need to be held back, which is understandable and shows how each situation is unique. The idea of redshirting students reminds me of my experience dealing with some of my friends’ parents at a young age. 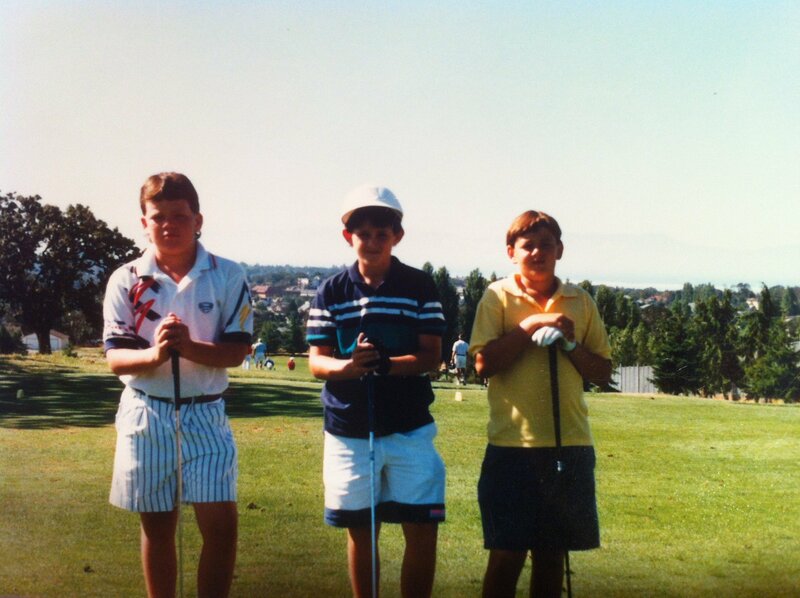 When I was even eight years old, I knew that these parents were pushing my friends at every sport. They verbally abused them, practically broke out a whip to keep them practicing, rarely praised them, etc. It was disgusting and if they were smart enough to start their kids earlier in school, they would have (maybe they did). But most of my friends who were pushed around so hard by their parents were stressed, unhappy, and eventually ended up in serious therapy (or should have). I am thankful for my parents were not pushy but encouraging in that process and ultimately helped me to be successful in the things I was most passionate about in those years. 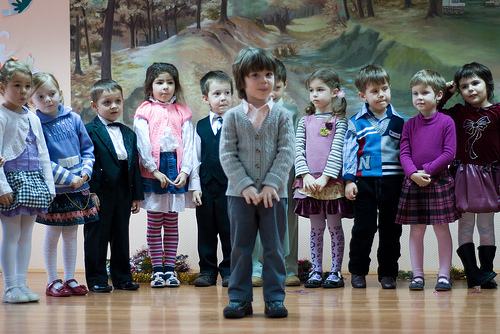 Envy: They see other parents’ kids “succeeding” early in life. They see it as necessary to make sure their kids do the same or better. It is pure envy. Fear: God forbid their kids would not be the best in something or not succeed. They feel the need to “protect” their kids because they fear failure. Pride: Even parents want to feel significant. Perhaps it is through their child’s success? Perhaps they are trying to make up for some issue in their own life and forcing it on their own kids? But pride is at the root of all of this. All of this points to a redshirt life. We all are susceptible to this lie. The redshirt life is about safety, control, and lack of adventure. For God hath not given us the spirit of fear: but of power, and of love, and of a sound mind. There will be many more times we will encounter issues like this. May we all be in prayer for our kids and to also ask God to reveal our own hearts in the process. The verse above is about trusting God, thinking with the good mind he gave us and to always act in love for our children.